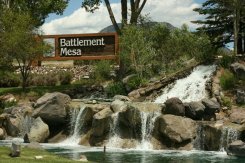 Assisted living services are available in Battlement Mesa, Colorado at the Mesa Vista Living Residence, 72 Sipprelle Drive. 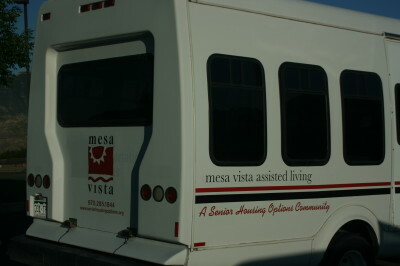 Mesa Vista Assisted Living Residence is a 45 bed, Medicaid Certified facility. 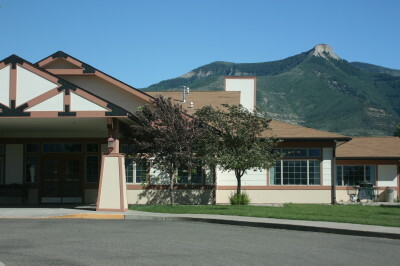 Mesa Vista Assisted Living Residence is a unique five-acre community within Battlement Mesa, Colorado on Colorado's westernslope between Grand Junction and Glenwood Springs. 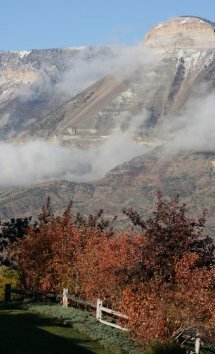 Battlement Mesa, in Garfield County, Colorado, is an unincorporated community located on a mesa above the Colorado River at an elevation of about 5,000 ft. and nestled on a climate-protected mesa below the infamous Battlements for which Battlement Mesa was named. 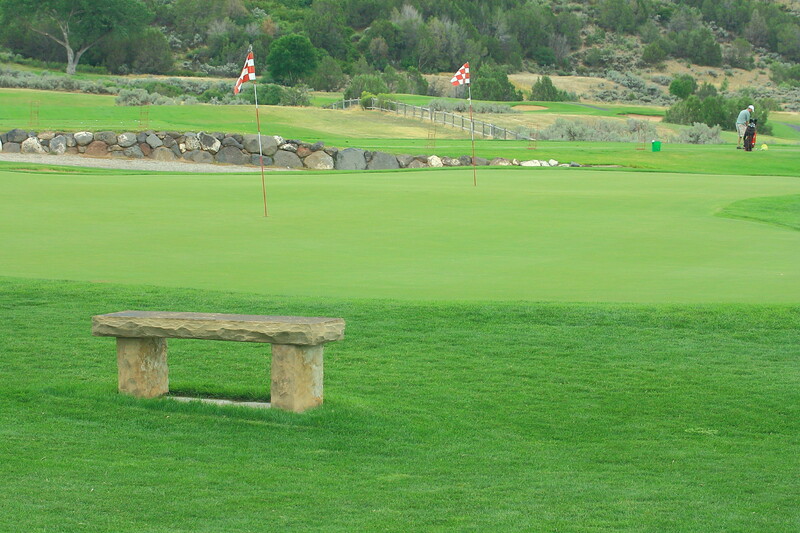 Battlement Mesa residents enjoy almost 300 days of sunshine each year. Since opening in 1999, Mesa Vista has provided assisted living services. The facility is designed around an open-air central courtyard in a lodge-like style which allows residents a variety of areas where they can relax and enjoy time with their family and friends.